American Family Fitness is your one-stop shop to get fit and have fun. There's no shortage of activities to build strength and burn fat with the group classes, personal training and equipment options we offer. 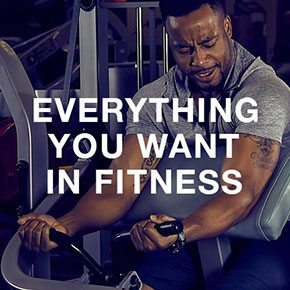 With indoor pools, sports courts, onsite childcare, kids' programs, private locker rooms and a café, you'll find everything you need in a gym -- and more! 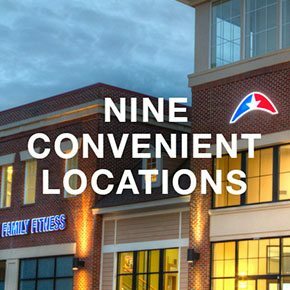 There are 9 convenient American Family Fitness locations in the Richmond area. Stop by our gym in Mechanicsville or look for our health clubs in Chester, Colonial Heights, Fredericksburg, Glen Allen, Midlothian, Swift Creek, Short Pump, and Williamsburg. Getting fit was never so convenient! Joining American Family Fitness is easy. 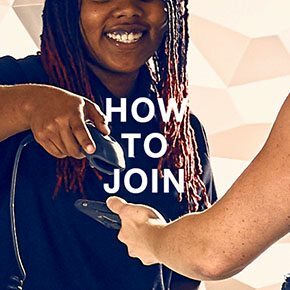 Stop by the Welcome Desk of the location nearest you and learn more about the different membership levels we offer, and then find one that fits.